Don't know where to begin your college search? Look no further. With 624 colleges and universities, our College Guide has you covered. 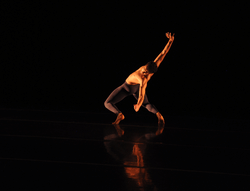 Check out the details: 136 pages of dance degree programs!